Barclays Chairman opens new aviation technology hub at Cranfield University. Image via Cranfield University. A new aviation technology hub has been opened at Cranfield University in the UK with an aim of supporting start-ups and small and medium-sized enterprises (SMEs) in the aviation industry. The hub was established as part of a partnership between Cranfield University and banking group Barclays. It represents the first Eagle Lab dedicated to aviation technology at the university premise. It is designed to provide a co-working space for entrepreneurs to further develop their solutions. The hub also has facilities to promote rapid prototyping and product development, as well as create specialised aviation technology (avtech) equipment. Cranfield University Research and Innovation pro-vice-chancellor Tom Stephenson said: “We are delighted that Barclays has opened an Eagle Lab on campus, marking the first step of our ambitious aviation, innovation and entrepreneurship project, an intensive support package for aerospace and aviation entrepreneurs. Last month, Cranfield University saw the opening of the UK’s first digital air traffic control centre at its campus. Barclays chairman John McFarlane said: “New technology is rapidly transforming the aerospace and aviation industry, and we want to ensure businesses across the South East Midlands, large and small, can take advantage of and contribute to this huge opportunity. 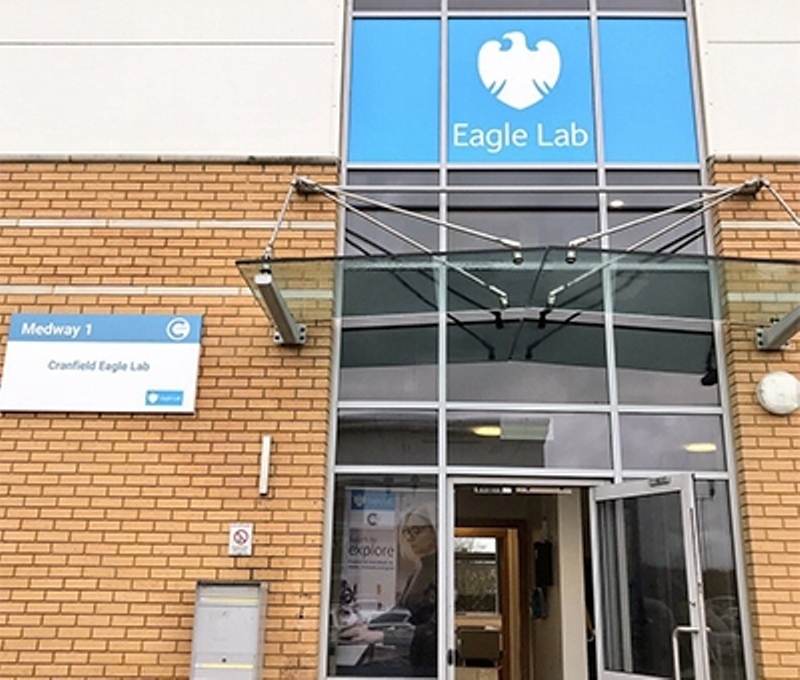 “That’s why we’re excited to open a Barclays Eagle Lab here at Cranfield University, helping entrepreneurs turn a clever idea into a thriving business by giving them access to world-class facilities and a network of potential clients, investors and mentors.